When we talk about obstacles to widespread adoption of 3D printing in the manufacturing industry, a few factors are regularly mentioned, with cost and lack of training being two of the most common. One issue, however, is that many companies just don’t know where to start. Larger and older manufacturing companies in particular are often carrying inventories of thousands of parts, and while they’d love to reduce those inventories, it’s overwhelming to even begin trying to figure out which of those parts could be replaced by 3D printed versions, let alone how to go about digitizing them. EOS and 3YOURMIND have a solution. The two companies have paired up to develop the AM Part Identifier (AMPI), a system that scans companies’ entire part inventories and identifies which parts are suitable for 3D printing. All manufacturers need to do is enter basic information about the parts that need to be produced, and AMPI will take over, using analytics created with over ten years of experience gathered from additive manufacturing experts to inform users not only which parts are technically viable for 3D printing, but will be profitable. That’s the whole reason 3YOURMIND was founded, after all – to provide a tool to make the implementation of industrial 3D printing simpler and more profitable. The company’s Enterprise Platform and eCommerce Solution guarantee that uploaded parts will be not only 3D printable, but fully optimized for the selected material, as well as ensuring that 3D resources are being put to maximum use. However, 3YOURMIND, which recently expanded its services in the US, noticed something while working with some of the largest companies in its home country of Germany. 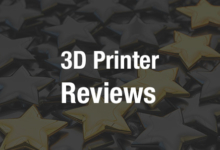 Manufacturers with hundreds of thousands of parts in their inventories, and thousands of new parts coming in every month, were trying to determine which parts were suitable for 3D printing either manually or through expensive third party review. There had to be a more effective way, so 3YOURMIND teamed up with EOS to digitize the analysis process and create the AMPI system. 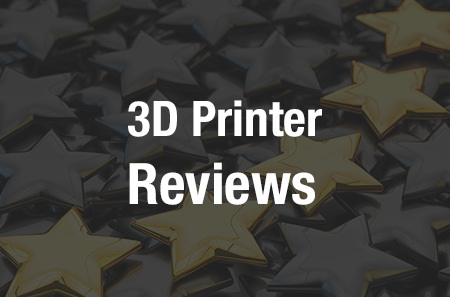 AMPI not only scans a company’s part inventory and provides a detailed report on which parts offer the highest potential gain from being 3D printed, it also allows users to customize the program to their needs. 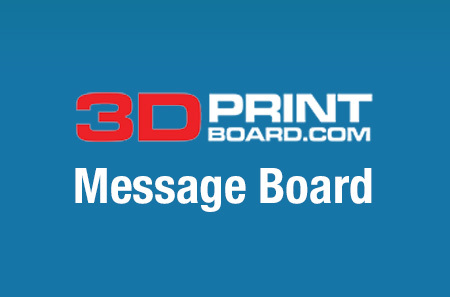 Users can input information about their own in-house 3D printing production resources, as well as external industrial 3D printing suppliers. Companies with large inventories can also link their parts databases to AMPI, which will provide updated, real-time reports as parts are added to the inventory or as 3D printing technology and material advances offer new options. AMPI is available either as a secure, web-based solution or as a program that can be installed directly on your company’s servers. 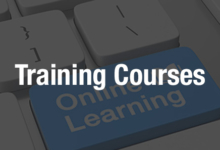 You can learn more about AMPI or request early access to the program here. Discuss in the AMPI forum at 3DPB.com.